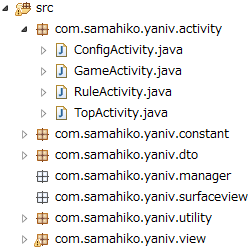 Android requires compiler compliance level 5.0 or 6.0. Found '1.4' instead. 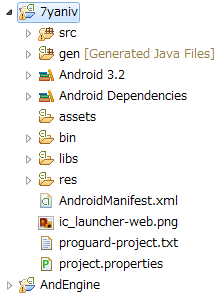 Please use Android Tools > Fix Project Properties. Copyright © samahikoのAndroidアプリ開発備忘録 All Rights Reserved.